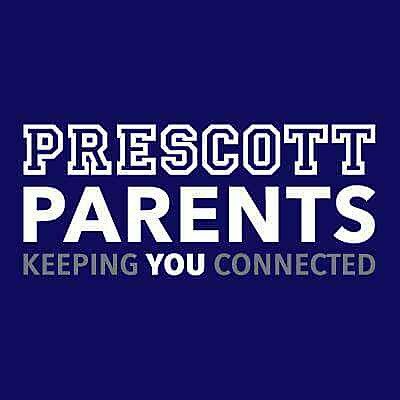 Prescott Parents is an active community of parents, family members and friends of Prescott students. We work with Principal Erin Roche, Assistant Principal Jennifer Rath, faculty members, Alderman Waguespack, local universities and other community members to direct and support a variety of programs that enrich our students’ experience at Prescott School. Prescott Parents was established about 10 years ago as an external marketing and fundraising resource for Prescott School. Having helped Prescott grow and thrive, it now serves as an external and internal resource for the school. Prescott Parents works to create a socially relevant community of supporters for Prescott Elementary School that embraces our journey, believes in public education and promotes academic excellence. Prescott Parents, through its team of committed volunteers, works to enhance the school facilities, underwrite academic and extracurricular programs, assist teachers in their classrooms, host the annual Prescott fundraiser, build the Prescott community, and coordinate communications to keep the greater Prescott community connected. We have over 25 Wolfpack Committee Pack Leaders planning for the school year and we invite you to get involved. With more activities than ever on the horizon, we are counting on your support to strengthen our Prescott community. We ask that each family commit three hours a year (or more!) to support Prescott. We keep our community informed by contributing to the Prescott School Newsletter, reaching out through an email distribution list PrescottSchoolChicago@gmail.com, and posting on our Social Media channels Facebook @prescottparentschicago, Twitter @prescottparents and Instagram @prescottparents. Connect with us! Welcome to Prescott School. We are so happy you’ve joined our community!